Just received a message from Haroon ur Rasheed's son. 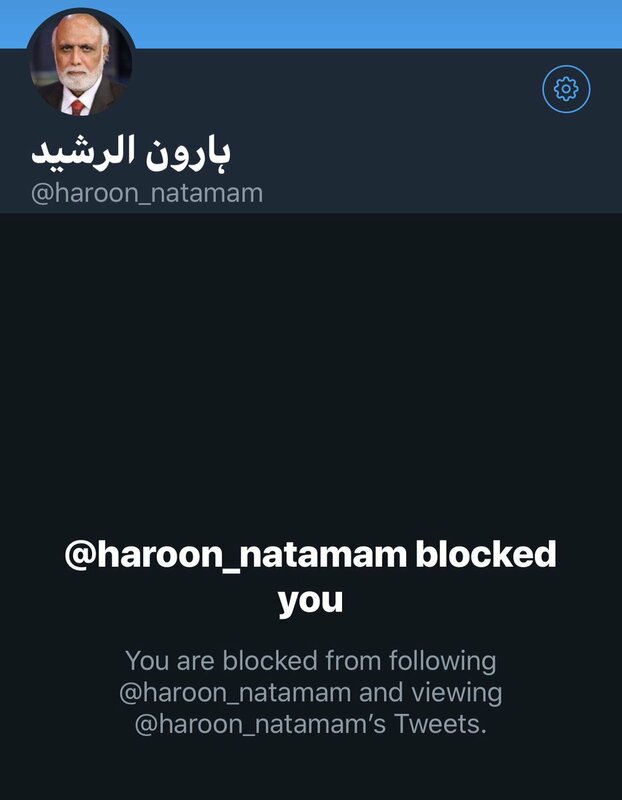 He was upset with us for releasing his father's leaked audio call to a police officer(Link: https://www.facebook.com/siasat.pk/videos/694087814291093/) He says the audio was fake BUT Haroon Sb confirmed it's him. He called us vulgar names & told us to go to hell. We do not really care what his son says. 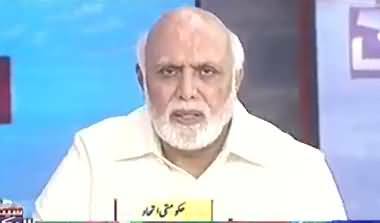 We still have immense respect for Haroon ur Rasheed. We know that childish adult doesn't represent him. Haroon sb accepted his mistake and moved on. As for us, if we find something wrong, we'll keep exposing. It doesn't matter who you are. That is the sole reason we are on this platform. Baba Ji seems to be losing the plot. Most of the stuff on this website has become questionable and the reason is very simple. There are people who post videos left, right and center and some of the headlines of these post are not correct and contain many grammar mistakes. No one even bother to recheck and make correction and yet the posters continue to post every little video they can find to collect their points on some of the websites. More click, more money but no quality. sooner or later, I see this website will turn in to a trash bank contain rumors, one side propaganda and a mouthpiece of governing party. Chacha teetri ki band bajaney ka time agaya. Plz mujy block na kerna siasat.pk kY bhaio. Ab tu sadiyan guzar gaen is forum per ab tu mein bhi app ka bhai hon na! Don't worry admin, you can still access his content by making a new account. Read the commemt and u would know why he did . My name is Mamoon ur Rasheed and i am son of Haroon ur Rasheed. I have just confirmed my all of my brothers and no body has abused or say any such things. i was the last one who spoke to Adeel and i am going to attach the screen shot here. You guys can see it yourself. Adeel called me Retard and i called him a spoiled brat. I would ask for real proof from siasat.pk team. Any shame on being a son of Baba hater? never in my life i have seen such intelligence, purity of heart and honesty. Proud of my father. Wish to be more like him. Can you please ask siasat.pk to post proof here. i am waiting for it.